TTP Labtech and Advanced Analytical Technologies Inc. (AATI) said today they will combine their next-generation sequencing (NGS) library preparation platforms through a partnership designed to reduce cost, maximize throughput, and improve quality. The partnership will combine TTP Labtech’s mosquito® automated low-volume liquid handlers with AATI’s Fragment Analyzer™, designed for rapid and accurate nucleic acid quantity and quality. 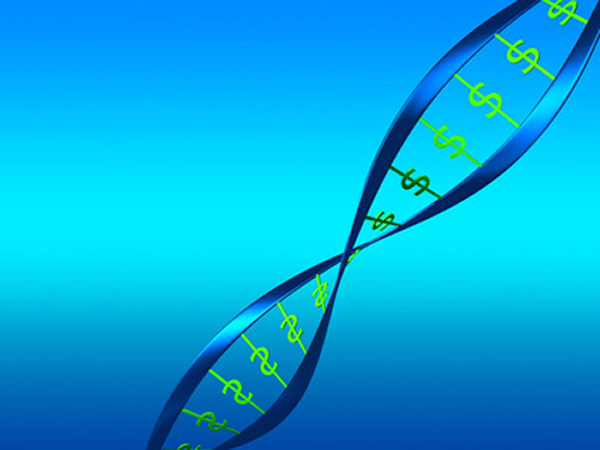 The companies said their co-marketing agreement—whose value they did not disclose—would support development of joint solutions intended to miniaturize and optimize high-throughput NGS library preparation workflows. TTP Labtech and AATI say the combination of their technologies enables scale with cost-efficiency, accuracy, and precision, while overcoming challenges associated with high-throughput single-cell sequencing. Last year, researchers from Stanford University detailed their findings from using the combination of platforms in studies published in Cell and Nature Scientific Data. The Stanford researchers mapped stem cell differentiation along multiple mesodermal lineages, which required preparation of miniaturized RNA-Seq libraries from nearly a thousand single-cells. The researchers used TTP Labtech’s mosquito X1 and HTS nanoliter-scale liquid handlers to prepare input plates for the Fragment Analyzer, automate cDNA normalization, and generate low-volume Nextera® XT sequencing libraries in a 384-well format. mosquito X1 is a single-tip nanoliter hit-picking system designed for hit confirmation and secondary profiling, and offering precision sampling of any individual well in any plate. According to TTP Labtech, X1’s disposable pipette tips guarantee zero cross-contamination, and ensure accurate and reproducible pipetting throughout the 25 nL to 1.2 μL range. mosquito HTS is designed to miniaturize any assay within an automated, high-throughput setting. The liquid handler’s volume range is 25 nL to 1.2 μL, and can be expanded to cover 25 nL to 5 μL when used with mosquito HV (designed to bridge the gap between nanoliter and microliter pipetting). The Stanford researchers also used the AATI Fragment Analyzer, which they said yielded efficient and accurate quantification and quality analysis that proved essential for the large-scale single-cell RNA-Seq application. Fragment Analyzer is an automated capillary electrophoresis (CE) system that, according to AATI, can analyze up to 288 samples, with a minimum sample volume of 20 µL (with 2 µL of sample typically required for dilution). Among users of Fragment Analyzer is Illumina, which uses it as an automated system for the quantification and qualification of NGS libraries, gDNA, and RNA.